Finally, an intake system worthy of your N55 TwinPower motor! 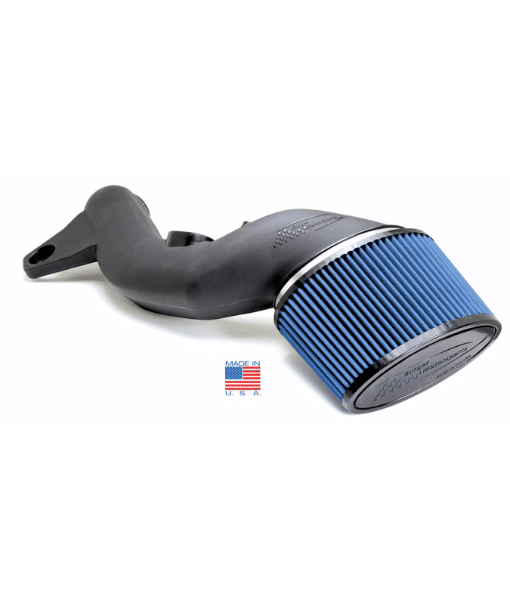 The BMS F30 N55 Performance Intake retains everything that is good about the OEM N55 intake system including the cold air ducting and light weight heat shielding air-box bottom; but, completely replaces the restrictive top end of the OEM intake with new high flow ducting and a performance filter to match. During our extensive dyno testing the BMS N55 Intake out performed all other available N55 intake systems posting gains of up to 10+ horsepower to the wheels. In addition to freeing up some power turbo spool speed is improved. Not to mention an incredible sound improvement. You’ll finally be able to hear your turbo spooling!